Despite March being upon us, here in Chicago we’re still in chilly hibernation mode. But that doesn’t mean we can’t show some arm skin and rock our favorite tanks while at least pretending it’s warm out. 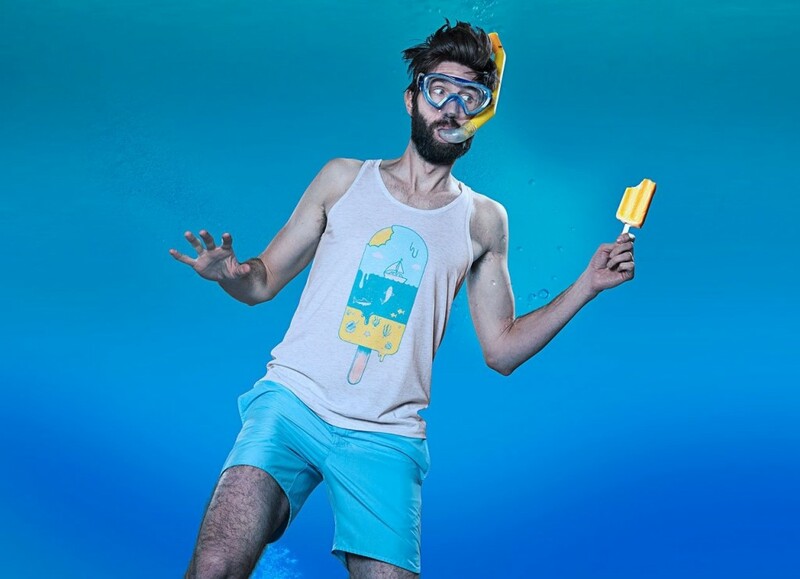 It’s never too early to start prepping for dat warm weather – such was the idea with our tank challenge. 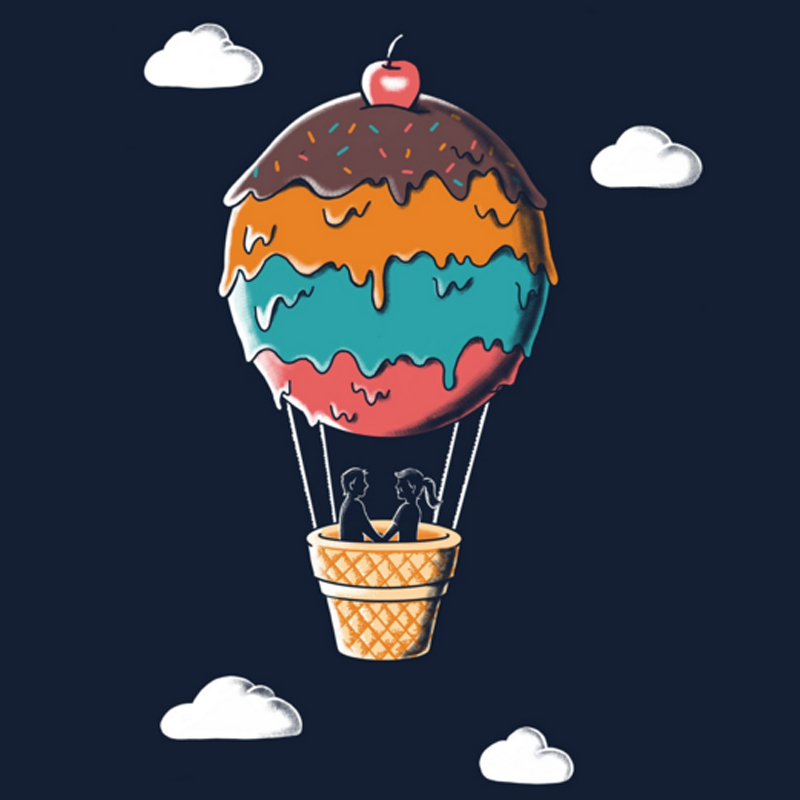 And Coffee_Man Robert Sanchez created a design that made us feel all warm and summer-y just looking at it. We talked to Robert about sleeve weather vs tank weather, his creative process, and, of course, coffee. Check out his answers below! 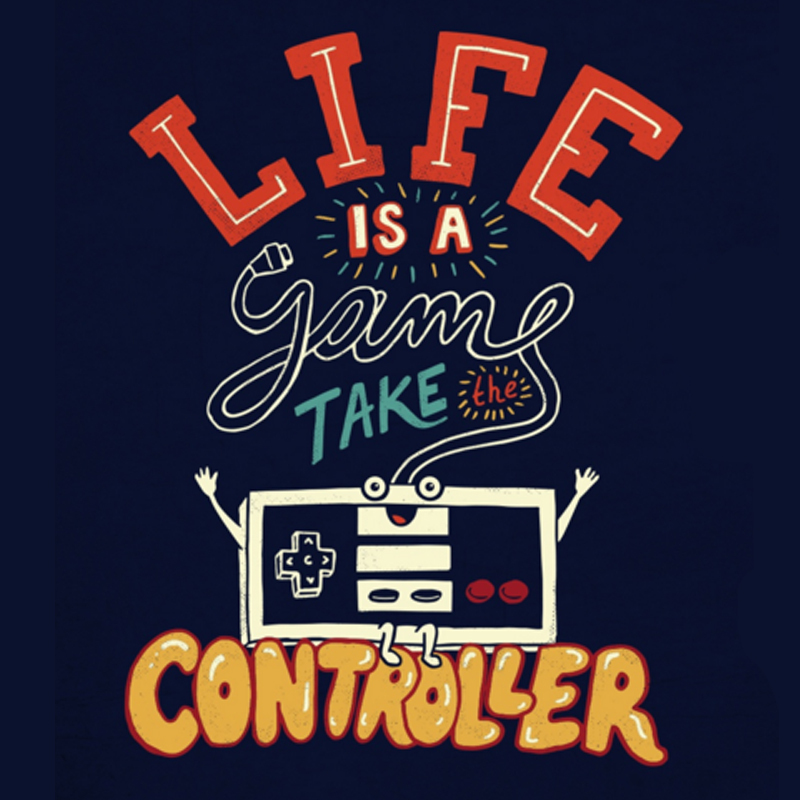 Looks like this is your first Threadless win! Congrats! Tell me a little bit about yourself! Yes, I’m super excited. 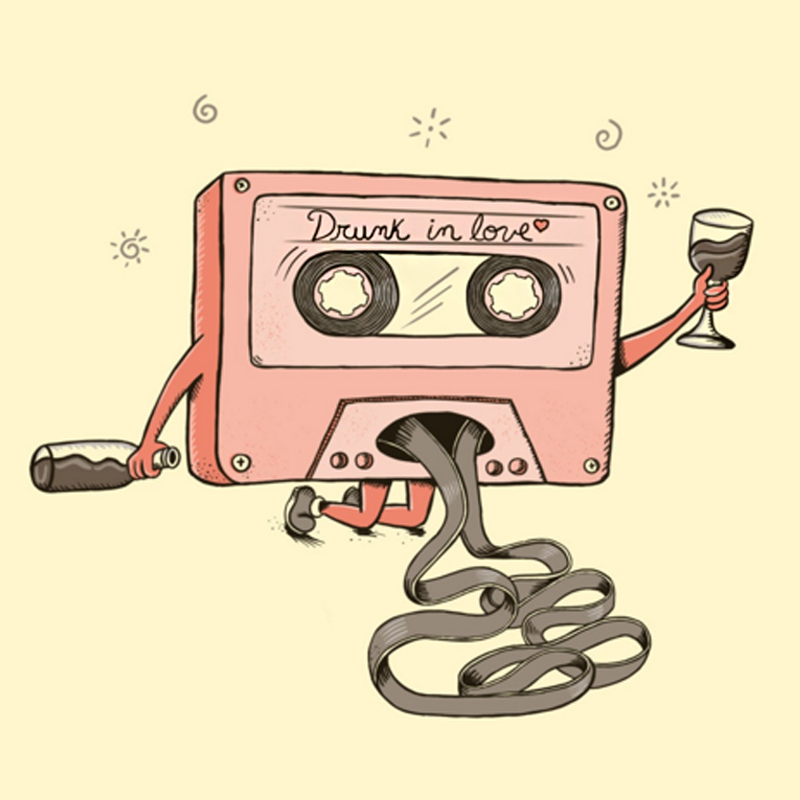 My name is Robert Sanchez, I’m art director and illustrator in a digital agency called Mente Elástica (Elastic Mind). I am from Santo Domingo, Dominican Republic. 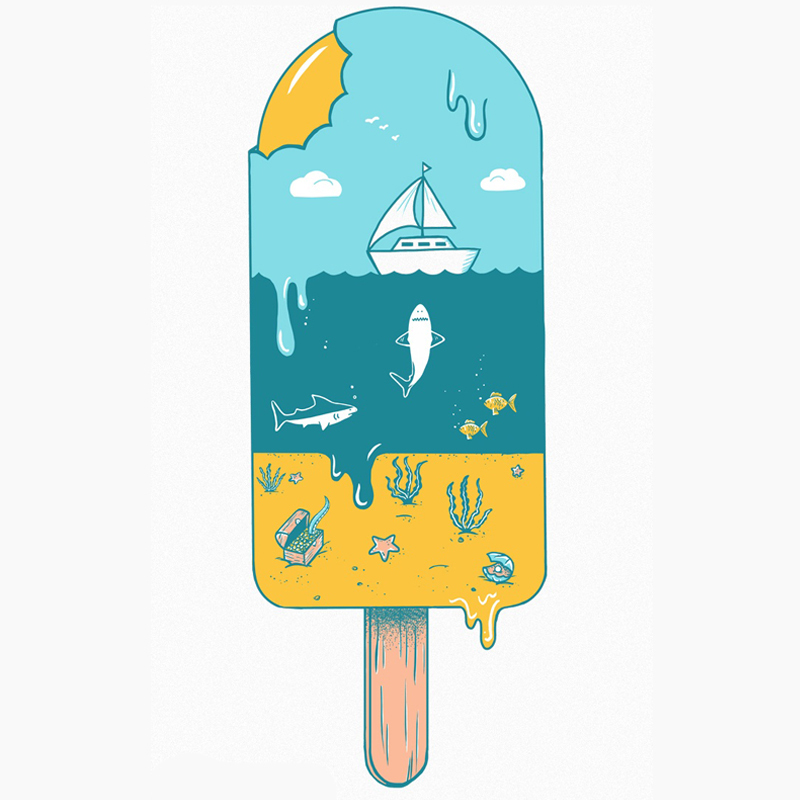 A lot of your art has a sea, food, or pun theme, which is awesome. What inspires you? Anything can inspire me, I always carry my sketchbook to capture at any moment an idea. I always hope that my illustrations can bring a smile to people, I love playing with type and negative spaces in my design. The ideas can come from anywhere: a song, a movie or conversation. Once I have a clear idea, I research the subject, I look for references, if it is for a movie or series I watch it again, study the characters, and then I start sketching – several sketches without many details. The next step is to select the sketches that I like more. Then I draw in pencil with all the details (I love drawing with pencil and paper before going to the computer), and the last step is to take it to digital. For this I use Sketchbook Pro, Photoshop, and Illustrator sometimes. This challenge was pretty open-ended. How did you decide on this design? That idea had occurred to me a year ago, but when I saw the theme of the challenge, I thought this idea was perfect for the tank challenge. “Melted Landscape” is pretty much everything summer is all about – were you thinking about a particular seaside place when you designed it? I was inspired by a beach that was near the town where I was born, I always visited the beach on my summer vacation. Where’s the boat in the design going? I think the boat is not navigating to a specific location. 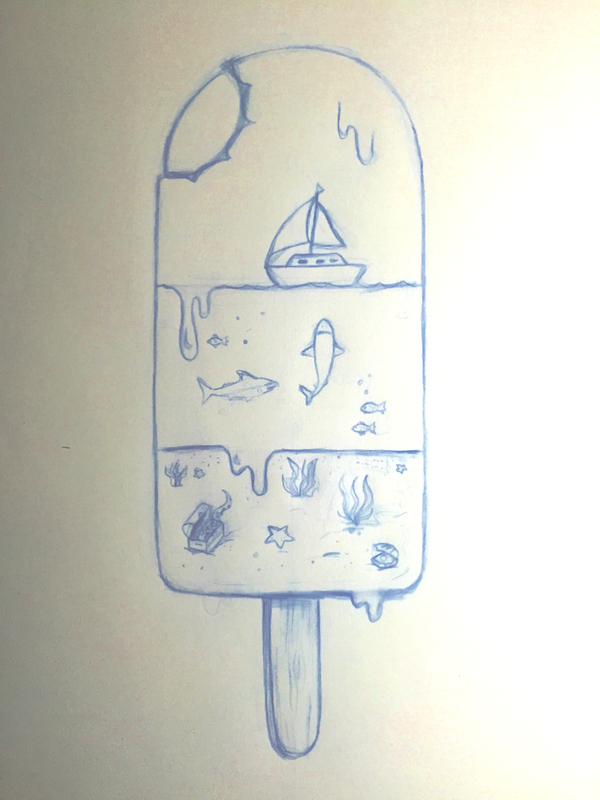 The boat navigating to the rhythm of current, or until someone eats this popsicle. Do you live in “tank weather?” We’re all pretty chilly in Chicago right now! I live in the Caribbean, the climate is warm. I have a friend who always says that in Santo Domingo there are only two seasons: summer and hell. Sleeve weather or no-sleeve weather? I prefer sleeve weather. I know it’s weird, because I live in a warm city. Any plans for what you’re going to do with the $1000? With that money I’ll finish paying my surfaces pro 4. I am inspired by the art of Olly Moss, for me his works are very intelligent. 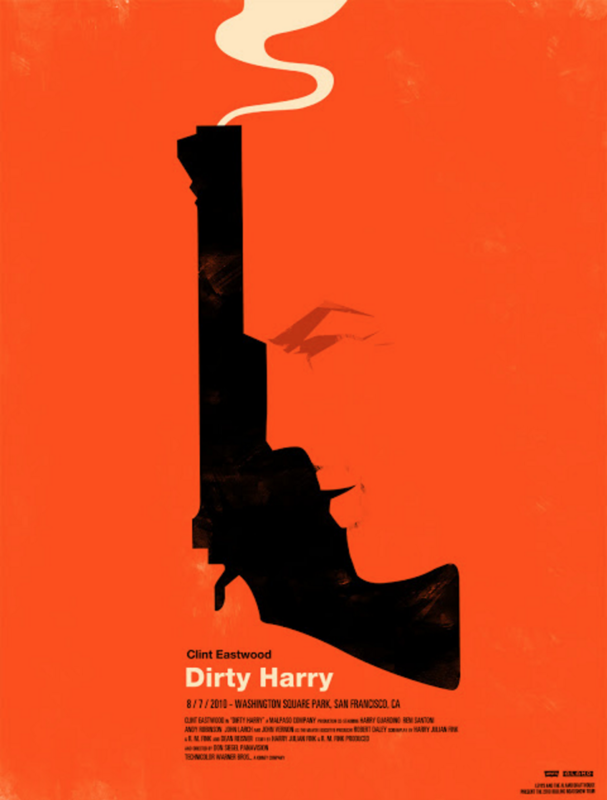 Olly Moss is a master working with negative space. I am also inspired by the art of John Alvin, he was a illustrator who worked with many posters of the films of the ’80s and ’90s. Final question, very important…is Coffee_Man a Coffee fan? Yessss I love coffee. A cup of coffee, pencil and sketch book are all things I need to make art. Posted in Behind The Tees and tagged beach, coffee_man, puns, summer, tanks. Bookmark the permalink.